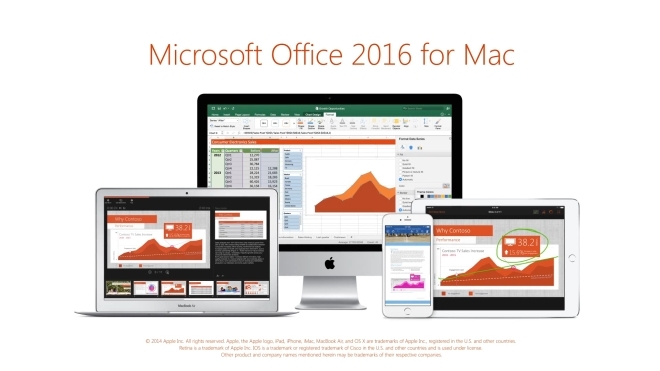 Microsoft has released the final version of Office 2016 for Mac. 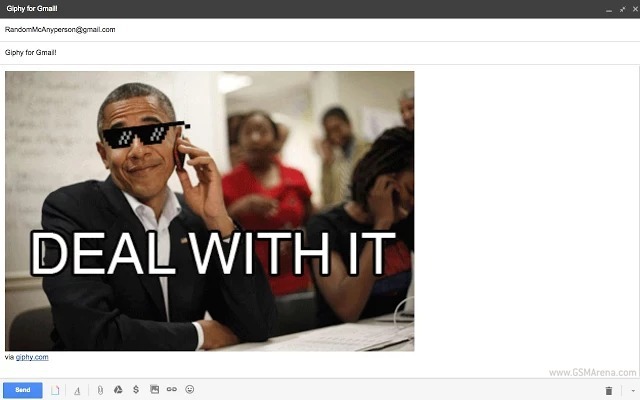 The company had released a preview back in March but now you can purchase the full version from Microsoft. 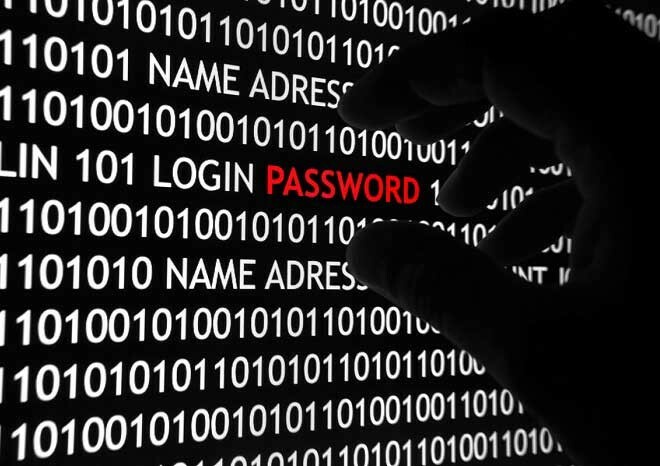 Researchers have revealed some serious zero-day flaws in Apple’s iOS and OS X operating systems that when exploited could allow attackers to break into the company’s password-storing keychain, app sandboxes, as well as circumvent its App Store security checks, effectively letting them steal passwords from installed apps, including iCloud, Mail app, as well as Google Chrome. 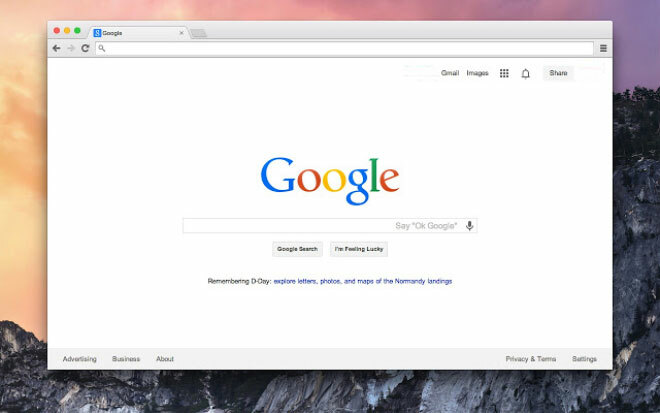 If you used Chrome on Windows and then on Mac, you’d notice there is a sea of difference between the two. 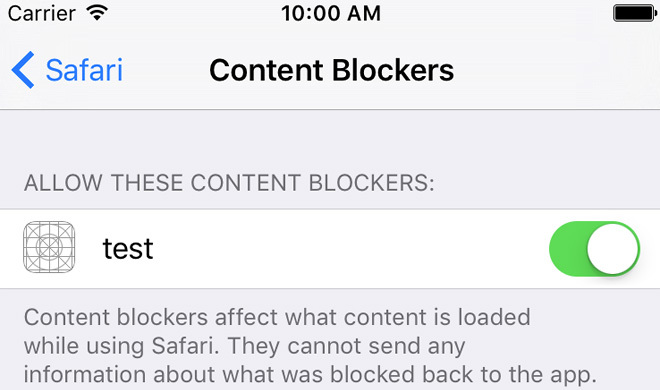 While it is arguably the best browser to use on Windows, on OS X it feels like a bloated mess that just burns through your battery at an astonishing rate for no good reason. 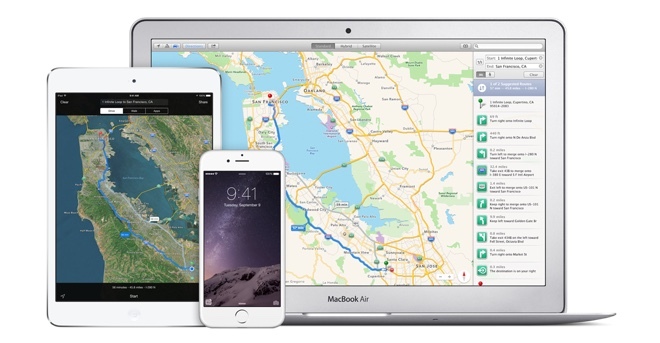 Apple’s first major announcement at today’s WWDC keynote is the successor of last year’s Mac OS X Yosemite. 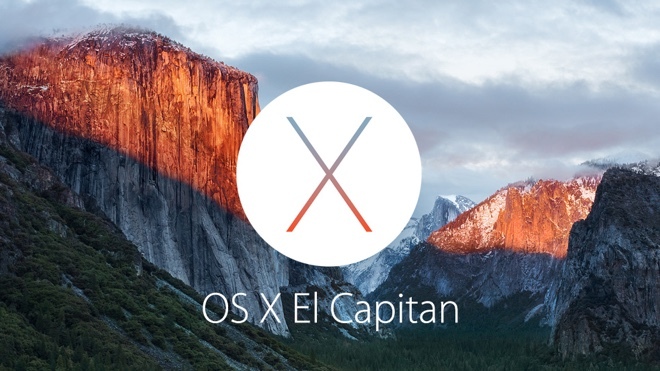 Dubbed OS X El Capitan, the new OS iteration brings improved performance and user experience to the platform. 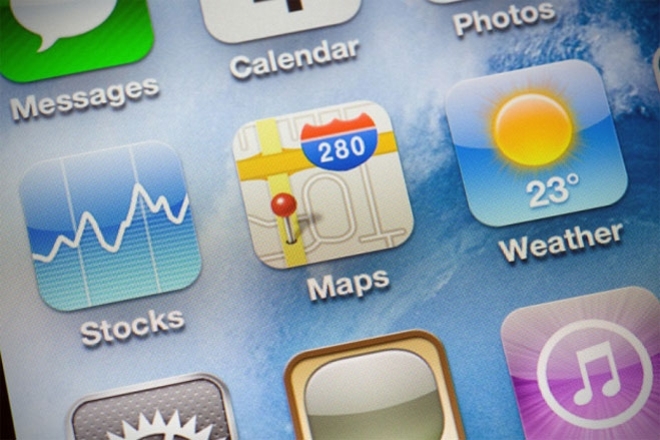 Apple is planning to make its mapping service – which is currently exclusive to iOS and OS X – available on all platforms via the Web, according to a job listing posted by the company last month. Apple has been working on its new font – San Francisco – for a while now and we saw it debut on the Apple Watch announced last year. 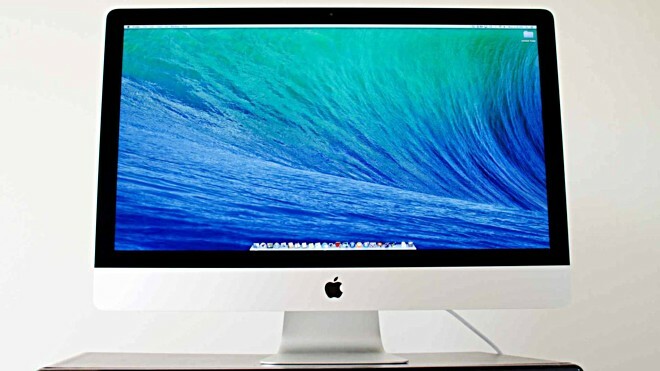 But soon you might be seeing it as the default font on iOS and OS X, replacing the current Helvetica Neue. 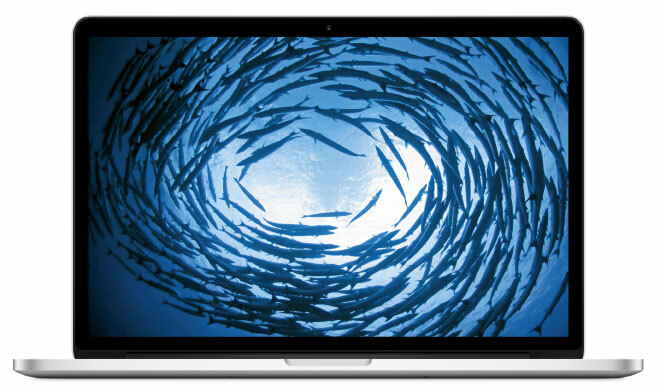 Apple has launched updated versions of the 15-inch MacBook Pro with Retina display. 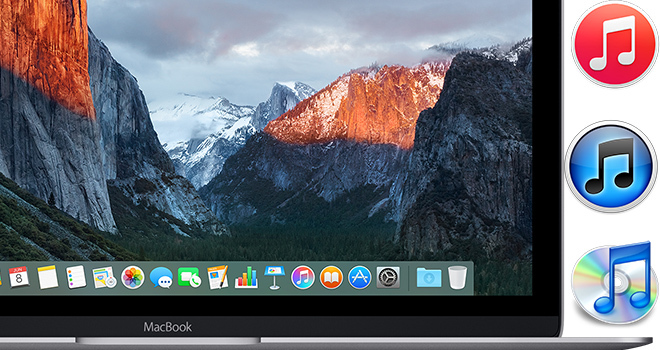 The key new feature is the Force Touch Trackpad first introduced with the new MacBook and the 13-inch MacBook Pro with Retina display. Samsung Gear Live is a smartwatch of many talents. In addition to booting Microsoft Windows 95 with no hiccups, the Korean giant’s first Android Wear device can also run Apple Macintosh II OS straight from 1987. Leonard Nimoy, popularly known as Spock from the space fiction movie series Star Trek, passed away on February 27 and made the character Spock immortal. 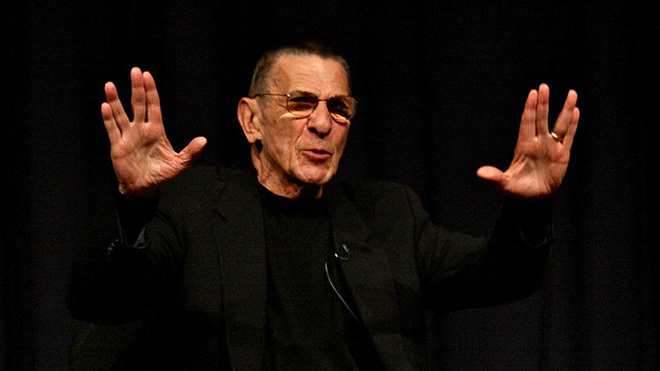 Even Apple is preparing to pay homage to Nimoy and Spock with a new Star Trek themed Spock emoji for OS X and iOS.